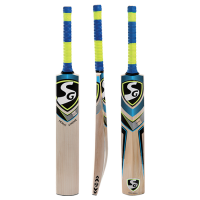 Latest 2018 Surge Edition is a Club Level Kookaburra Cricket Bat. 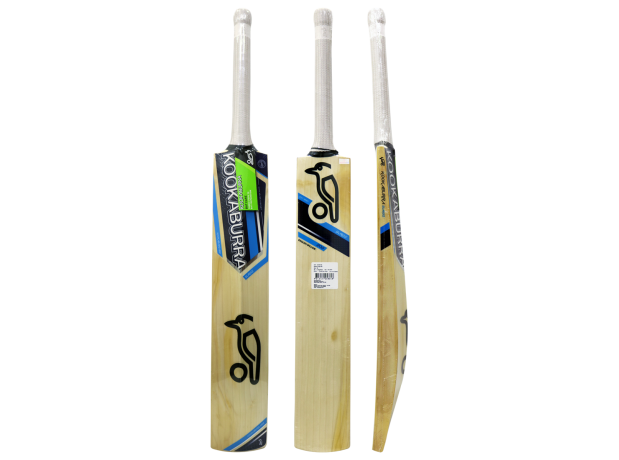 This mighty cricket bat is for powerful stroke play. 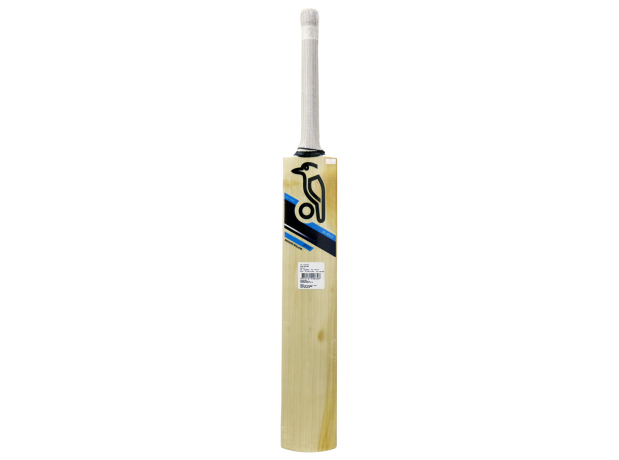 Perfectly balanced and big edges to ensure power hitting at any level of cricket. 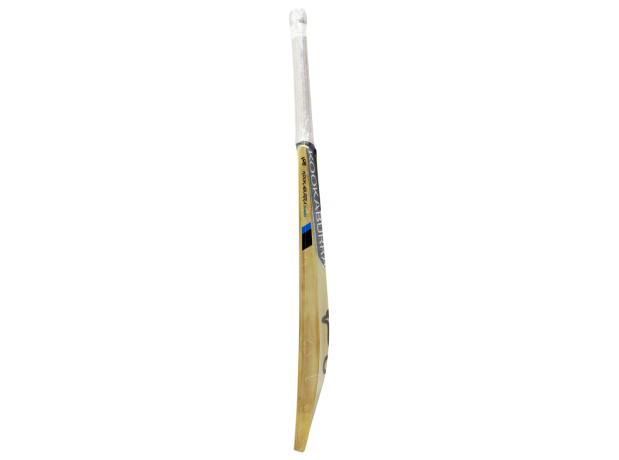 Handle: Short Handle with 9 Piece Oval Shape Sarawak Cane comes with Octopus Grip. 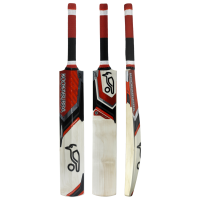 Add-Ons: Toe Guard and comes with Bat Cover. 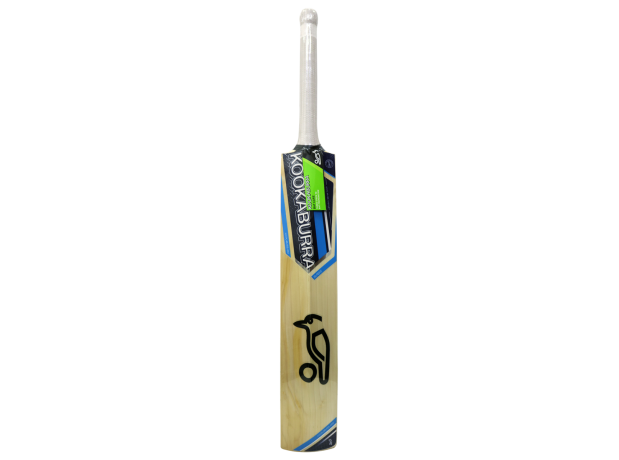 Kookaburra Cadejo 200 English Willo..
SG Nexus Xtreme English Willow Cric..